Tag Archives for " available St. Andrews Park Villas "
New Home Construction For Sale in Port St Lucie – Buy Now! 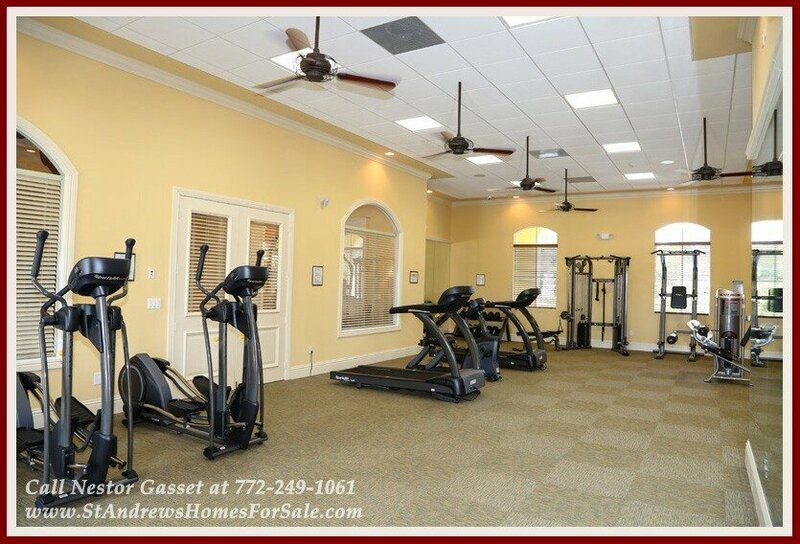 Build your dream home in St. Andrews Park Villas and customize your interior finishes! Check out the photos of the model below for inspiration! For upgrades, additional charges may apply. Among these is the villa that will be constructed on 6144 NW Kendra Ln with 2 bedrooms, 2 bathrooms and a den offering living space at 1,710 square feet. With distinctive exterior appointments, this home features a concrete tile roof, a two car garage with an electric garage door opener as well as two remotes, brick pavers at the driveway and entrywalk, and designer coach lights!